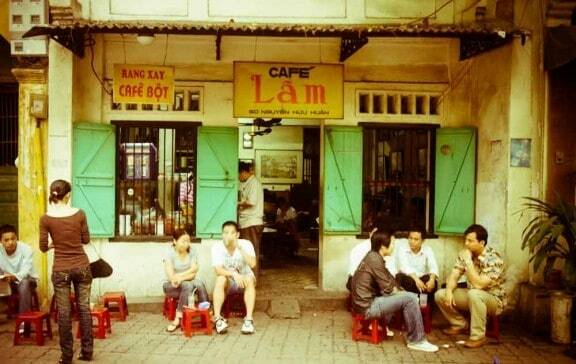 When we were in Vietnam, we quickly realized the coffee culture was meant for us. As we woke up, the morning air filled with freshly brewed drip coffee and we were excited that this was the way to start our day! 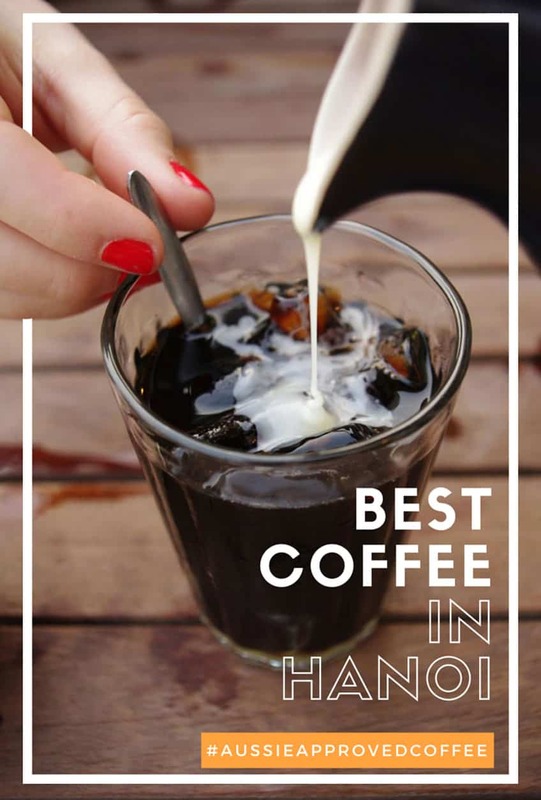 We found HaNoi to have an incredible coffee scene and the best Vietnamese coffee in all of Vietnam! 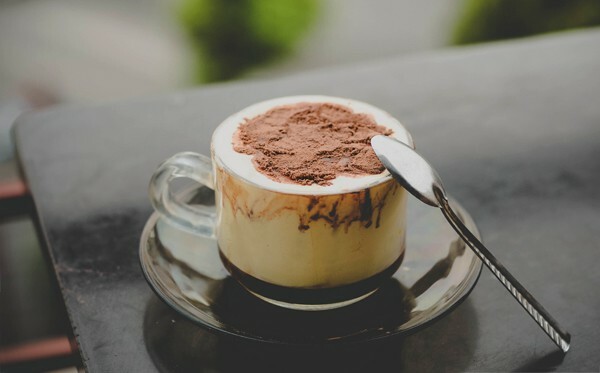 From drip coffee, to yogurt coffee, to regular lattes, here are the best Vietnamese coffee shops! 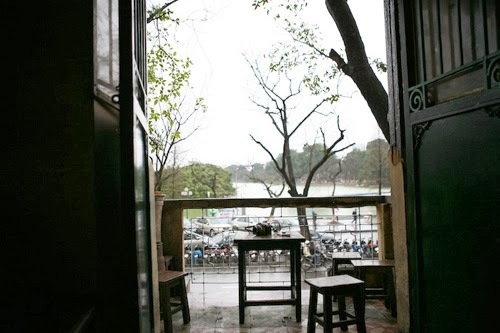 Cong Cafe is a great little find in Hanoi. 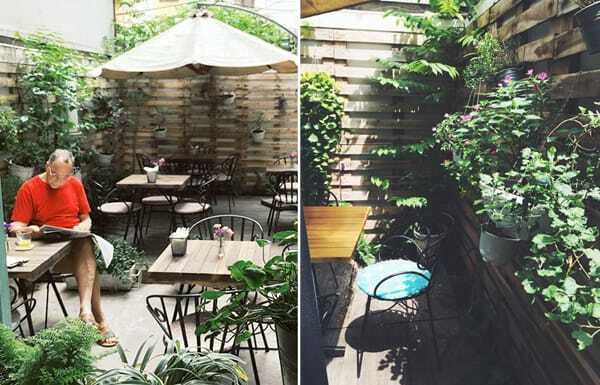 Famous for their coconut coffee (iced and hot) and eclectic “vintage Vietnam” decor, this coffee shop quickly became a favorite! 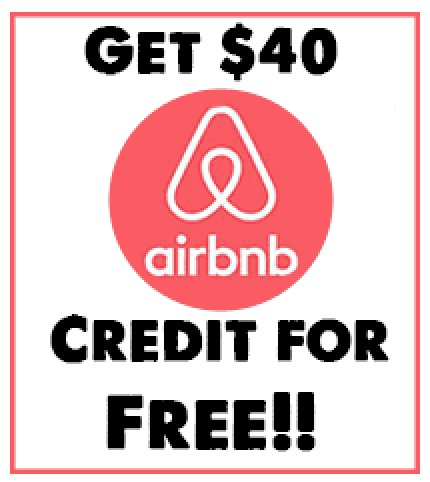 Plus, there is free WiFi! 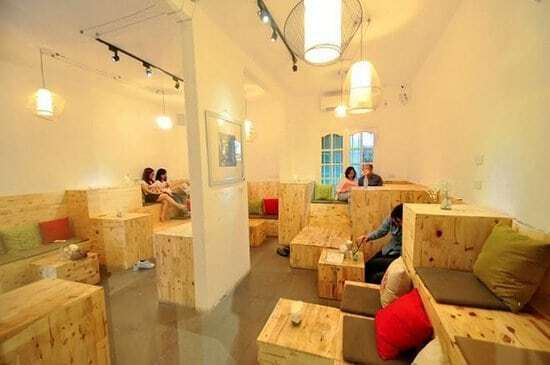 Giang Cafe is a small hole in the wall that offers egg coffee. Let me repeat that, EGG coffee! Don’t be thrown by this, it’s more like a custardy cream with coffee. This was definitely a fantastic coffee experience in HaNoi! 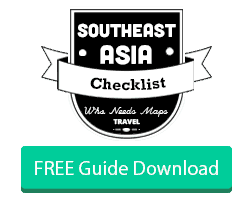 We love the plastic chair experience…we feel like it’s the true local experience in Vietnam. Black coffee, iced coffee, and condescend milk coffee are all the rage here! 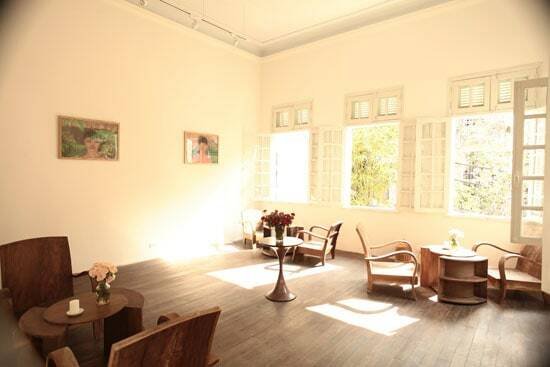 Manzi Cafe is a beautiful coffee shop in HaNoi, almost like an old Vietnamese French style condo. 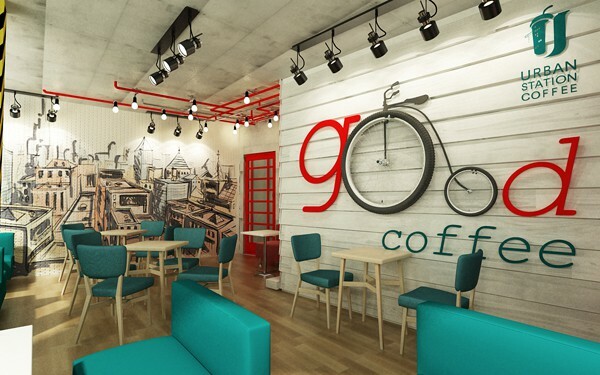 It’s quite, tastefully decorated, and serves some great food (and coffee). Do some work, get inspired, and drink some good coffee and Manzi. 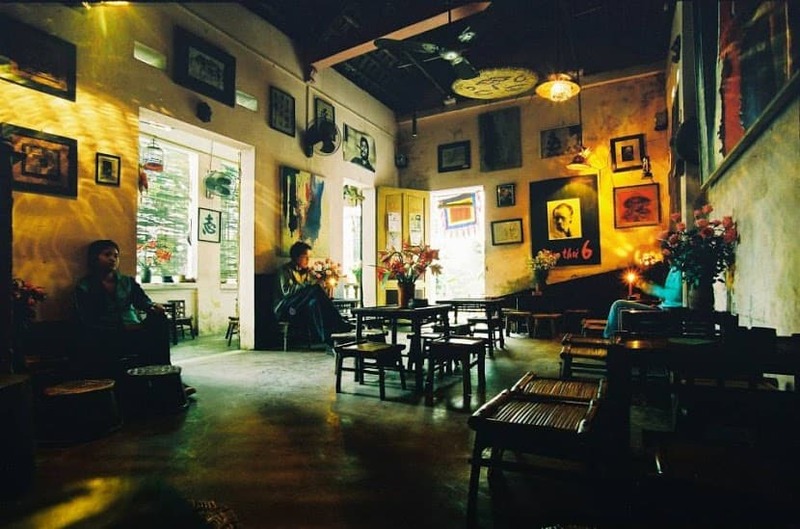 This is a cute coffee shop right outside of the noise from Hanoi. There is a cute outdoor area and it serves a delicious lava cake! Lava cake and coffee, sign me up! 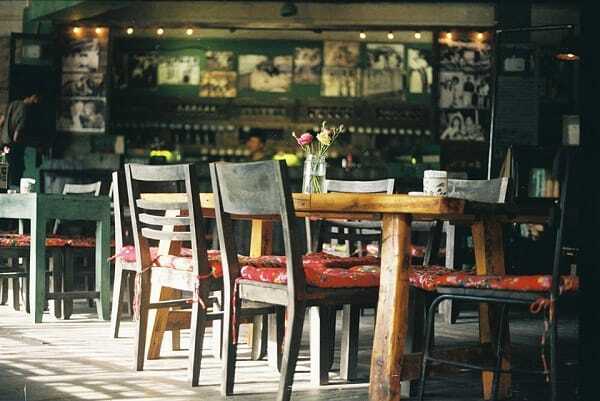 Ozone is the ideal place to spend an afternoon far from the noise and hustle and bustle of the city. There are plenty of teas, coffees, and cakes to enjoy. 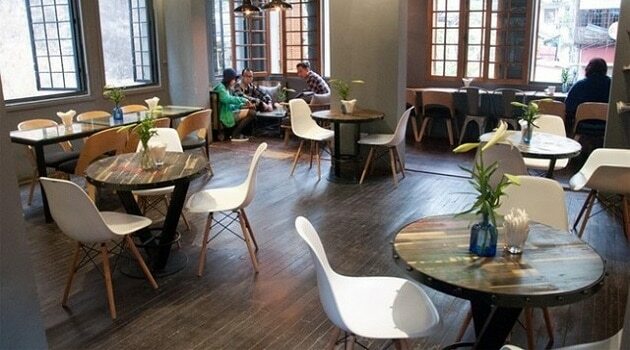 And fun fact, the furniture is made of recycle wood! This place was great for coffee, breakfast, and lunch. It was a really cute cafe, but we definitely enjoyed a coffee (or 6) here :)! What’s your favorite place for coffee? Cong Cafe sounds like a nice place to have a coffee at! :) Do they also sell local delicacies? If so, what was your favourite one! ?